This coin is in dollar size. 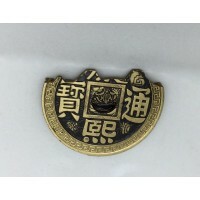 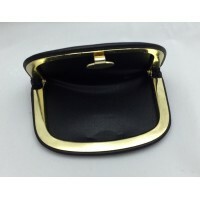 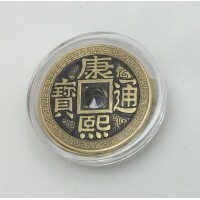 Several different trick coins are available in this design and in this dollar size. 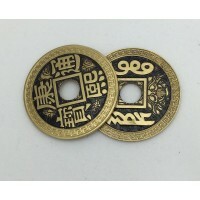 These coins are also available in half dollar size. 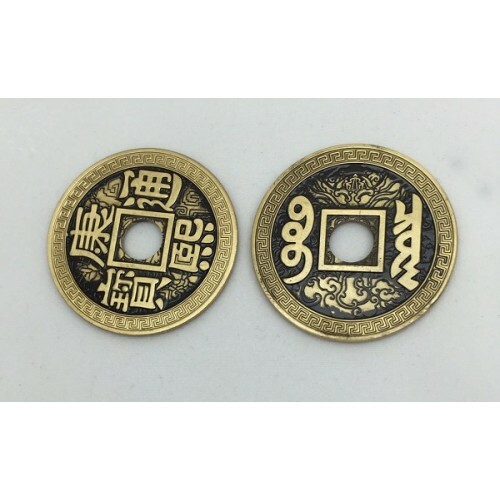 Photo shows both sides of the coin.